In a novel move, MDR LAB, the legal tech incubator of UK law firm Mishcon de Reya has announced that two property sector companies, Derwent London and Coyote will sponsor the Real Estate category of its programme this year and mentor start-ups that join its second cohort. 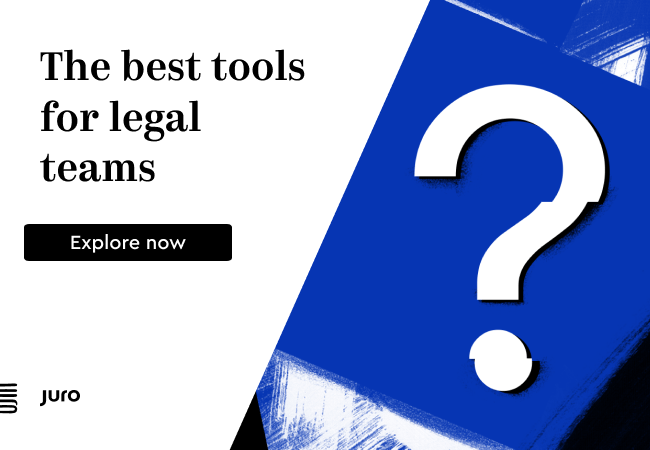 The move is an interesting one as at present law firm incubators have tended to focus on helping lawyers and legal tech start-ups engage with each other for mutual benefit, bringing companies directly into the mix and at this early stage, takes things one step further. Start-ups will now not only get a chance to gain feedback and insight from working with Mishcon’s lawyers, but get direct input from the end clients. 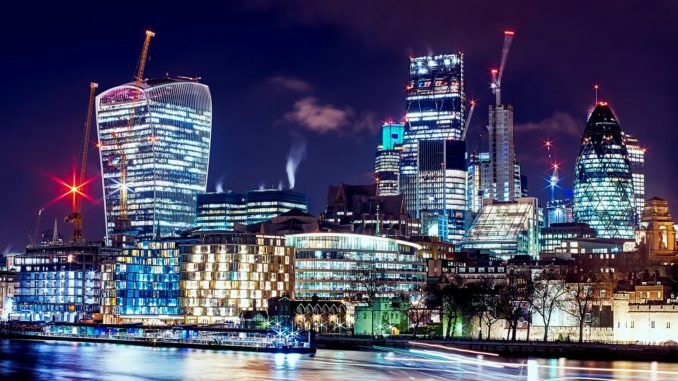 Derwent London owns a commercial real estate portfolio predominantly in central London valued at £4.8 billion (including joint ventures), making it the largest London-focused real estate investment trust (REIT). Meanwhile Coyote is a cloud-based property software platform which provides a central hub for managing market and asset data. By way of example, MDR LAB has certainly given some of its first cohort a significant boost. Orbital Witness, from the 2017 group, which provides historic satellite imagery alongside property, land, and ownership data to assist lawyers in the real estate due diligence process, has secured a place on Geovation, an accelerator programme run by HM Land Registry and Ordnance Survey, as well as funding from the European Space Agency. It has won an international award from Airbus Defence & Space, and has recently closed an overfunded pre-seed investment round to fund its product build. In short, law firm incubators work! If you’d like to know more about MDR LAB, check out the details here for this year’s applications.